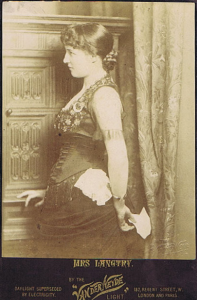 A frequent theater-goer and enthusiastic pedestrian in the 1860s, by the early 1880s – following the death of her husband – Regina Shober Gray was going out rarely, and only to the houses of relatives and close friends. This does not mean that she lost her interest in the goings-on around Boston or, indeed, among the celebrated and notorious people of her day. 1 Beacon Hill Place, Boston, Wednesday, 8 February 1882: Laura Howe has sent Mary a most humorous parody ‘After Oscar Wilde.’ She says she and Harry [Richards] agreed that the only thing to be done with his book of poems was to burn it, that there were some pretty things amid the filth! The ‘Swinburne’ School of poetry is certainly open to reprobation in the matter of good taste & pure morals! 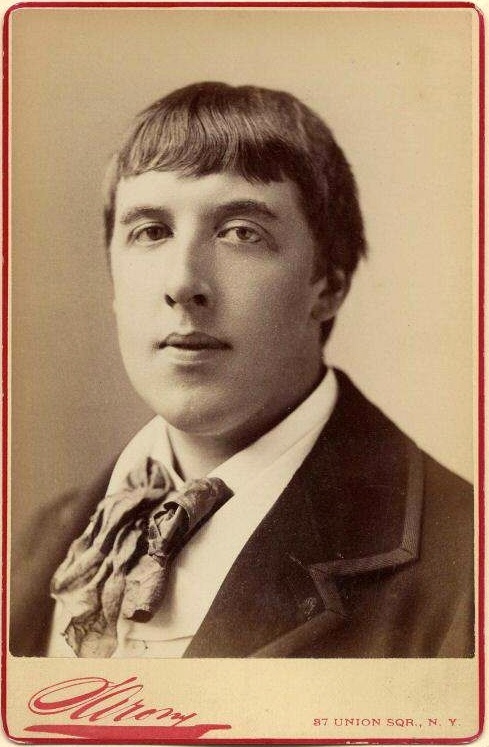 ‘Oscar’ has not been much lionized here – Dr. O. W. Holmes, to whom Wilde brought a letter from James Russell Lowell, gave him a dinner at Parker’s inviting literary & artistic men to meet him – and Mrs. Julia Ward Howe gave him a reception, which rather surprized us all. He bore with dignity & self-possession the mocking display & aesthetic dress of sunflowers & lilies by 60 Harvard students at his lecture. The young men made no disturbance, but their very presence in such guise was a tacit insult. Lenox, Thursday, 19 October 1882: Last evening Mary & I paid Mrs. Wharton a visit, in her parlor. Poor woman, she lost her only sister last winter … and her husband is in an insane asylum – the insanity of physical disease & an uncontrolled temper. I feel for her the sincerest sympathy: she is so calm & self-restrained – and must have suffered much in life. Monday, 23 October 1882: Mrs. Marquand & dau[ghter], Miss Wharton & ‘Teddie,’ and the Parkman Shaws are all who are left [at the Grays’ hotel after a general exodus]. Emilie Charlotte Le Breton (1853–1929), by marriage Mrs. Edward Langtry, was a celebrity of the period, recently seen in Boston. Boston, Friday, 15 December 1882: Her head is very beautiful and superbly set – the curve of neck & shoulder, lovely; legs and arms scrawny! [Mrs. Gray was, after all, a doctor’s wife.] Dr. Henry Bigelow says she is anatomically all at fault: poorly built! a practical criticism on a woman’s fascinations! Socially she is not received here or in New York – and is I hear much disappointed thereat. Tuesday, 20 February 1883: Katharine Loring made us a long & welcome call yesterday [at the Grays’ new house at 7 Mount Vernon Place]. We see so little of her now-a-days. Her invalid & orphaned friend Alice James, sister of Henry James the litterateur, absorbs all her time, to the great loss of the rest of us. All entries from the Hedwiga Regina Shober Gray diary, R. Stanton Avery Special Collections, NEHGS. Mary Gray’s close friend Laura Elizabeth Howe (1850–1943), who married Henry Richards in 1871. Oscar Fingal O’Flahertie Wills Wilde (1854–1900), the author of Poems (1881), was on a wildly successful lecture tour of the United States organized by the impresario Richard D’Oyly Carte. Algernon Charles Swinburne (1837–1909), author of Poems and Ballads (1866). Mrs. Gray’s neighbor Dr. Oliver Wendell Holmes (Sr.) (1809–1894). The poet James Russell Lowell (1819–1891), U.S. minister to Great Britain 1880–85. Harvey D. Parker (1805–1884) opened the Parker House hotel and restaurant on School Street in 1855. Laura Richards’s mother, the poet Julia Ward (1819–1910), married Dr. Samuel Gridley Howe in 1843. Nancy Willing Spring (1820–1909) was married to William Craig Wharton 1844–91. Edward Robbins Wharton (1850–1928), who was married to the novelist Edith Newbold Jones [Wharton] 1885-1913. Dr. Henry Jacob Bigelow (1818–1890), Professor of Surgery at Harvard 1849–82. At this time she was much associated with the Prince of Wales, and used the resulting réclame to go on stage: to contemporaries, both were black marks against her. 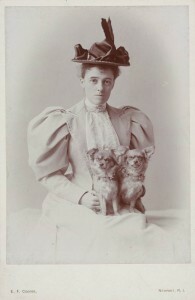 Katharine Peabody Loring (1849–1943), a family connection and close friend of Mary Gray. 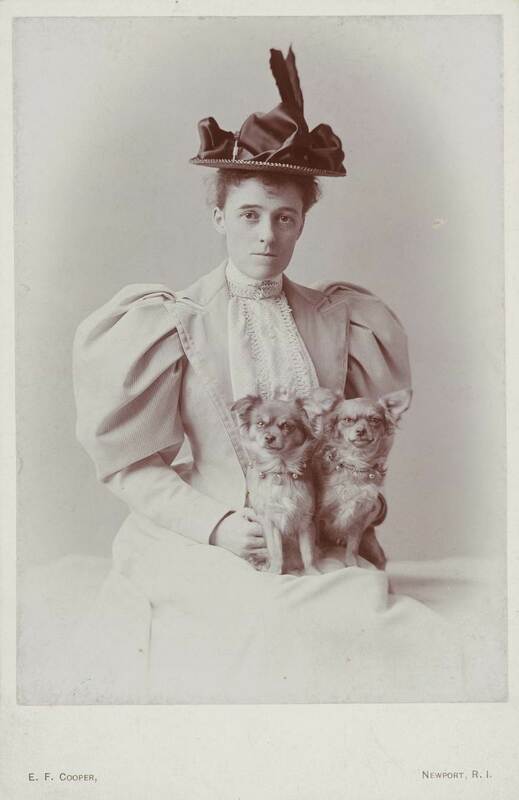 The diarist Alice James (1848–1892). The novelist Henry James (1843–1916), recent author of The Portrait of a Lady (1881). Awesome post Scott – all the way around. Of course I love the notes on Oscar. It is great to hear a view on him from those of the times. Lilly Langtry went on to have an amazing life, I’ve never heard her described as “scrawny”, what an interesting ditty this part of the correspondence.